Hi everyone it’s been a long time since my last post. I have been gone for almost a year. I’m very busy with my job and I just couldn’t find to crochet. Last week my friend invited me to her baby’s christening and I decided to make a baby blanket for her baby. I hope you will love this blanket. 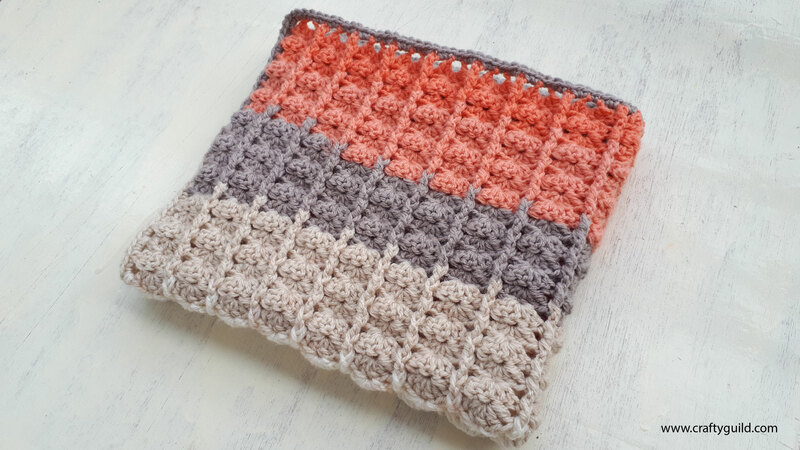 You can find the free crochet pattern below. 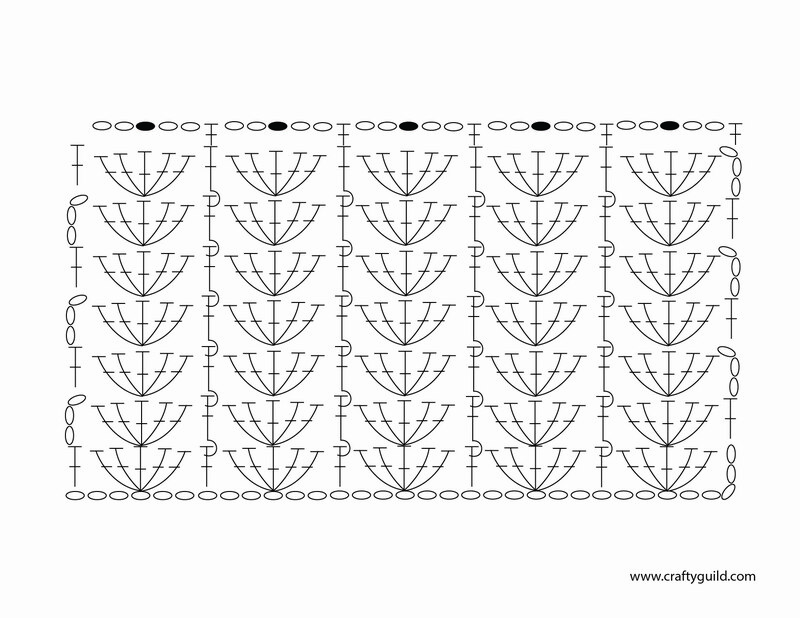 I have also made a crochet diagram pattern below for those who loves to follow diagrams instead of reading patterns. 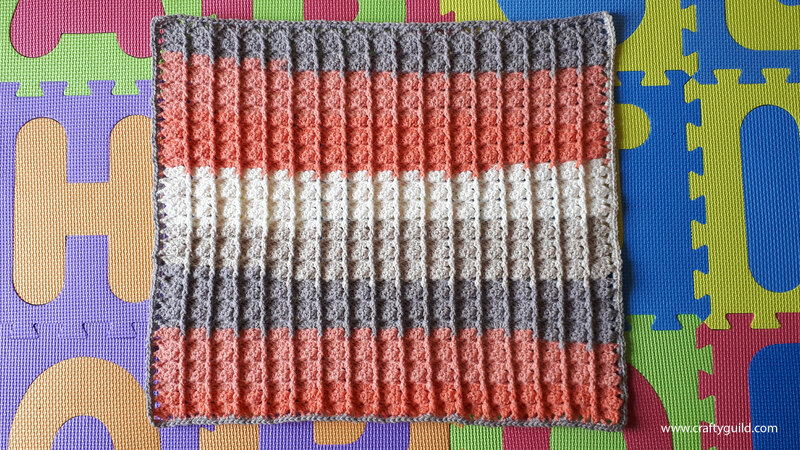 For those who would love to follow the video tutorial for this baby blanket you can watch the video tutorial here. 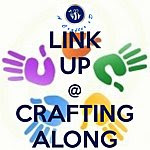 If you have made this pattern you may share your projects on my facebook page . I would be glad to see how your baby blanket turned out. Wow! So glad I found this pattern. It’s gorgeous AND flexible. Thank you! I had to try this pattern. I made mine a bit larger in in blues, Brown, off white, and tweed. I also added a nice border to finish it off. Thank you. The picture you posted on facebook has a lovely boarder. Do you have a pattern for that as well? Hello! This pattern is very pretty but I was wondering, I have 2 balls of Caron cakes and it’s the regular 200g Caron cakes. I was wondering how would I double the size of the pattern of 18 x 21 to 36 x 42 but while not making it longer but making it wider and longer. This may not be possible, but I would really appreciate any feedback! I pinned this blanket to share with all crochet lovers! Thanks again!